Source: Ginnie Mae (link is external). Click on image to enlarge. Renting vs. Buying a House-How to Make a Decision, Pros & Cons (link is external), (Money Crashers, June 14, 2016). Final FY 2016 Fair Market Rent Documentation System (link is external), (HUD User, 2016). 17 housing markets where it’s smarter to buy than rent (link is external), (Business Insider, Dec. 29, 2015). Accelerating Housing Costs Has Renters Feeling the Squeeze, (National Association of REALTORS®, 2015). Squeeze on Renters, (National Association of REALTORS®, 2015). Rent vs Buy: Where Should You Invest? (link is external), (Mortgage Dex May, 2014). The Housing Affordability Challenges of America’s Working Households (link is external), (Housing Landscape, Feb. 2014). Is It Better to Buy or Rent? (link is external), (New York Times, 2014). Renting vs. Buying a Home: Which Is Smarter? (link is external), (U.S. News, 2014). Poll: Number of Renters Who Want to Own Skyrockets, (REALTOR® Magazine, Jan. 3, 2013). Rent Your Home or Buy? Here's How to Decide (link is external), (WiseBread, Nov. 22, 2016). Buying a Home Is 44% Cheaper Than Renting (REALTOR® Magazine, Mar 21, 2013). Rents keep Rising as Demand Soars, (REALTOR® Magazine, Feb 28, 2012). Renting out your home? (link is external), (HouseLogic, May 3, 2010). How to Borrow Funds for a Down Payment for a Home (link is external), (ArticleBase, Apr. 24, 2010). 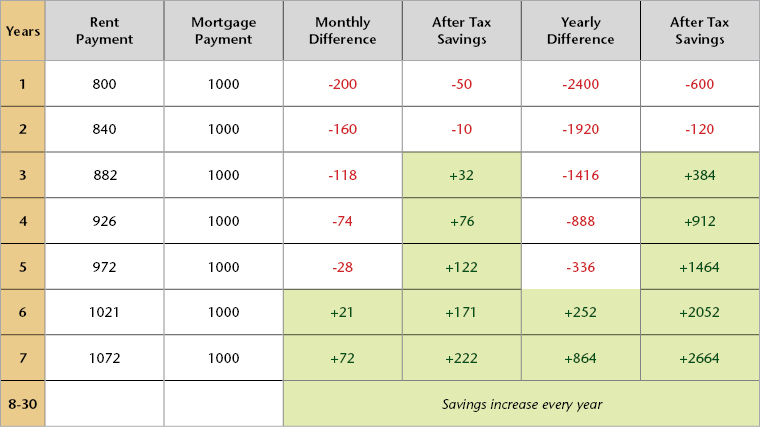 Mortgage Interest Deduction Vital to Housing Market (link is external), (HouseLogic, Jan. 11, 2010). What Are the Risks? (link is external), (Freddie Mac, 2010). Rental Help in your State (link is external), (HUD.gov). Down payment assistance resource directory (link is external), (Housing Assistance Network). Common questions from first-time homebuyers (link is external), (HUD.gov).